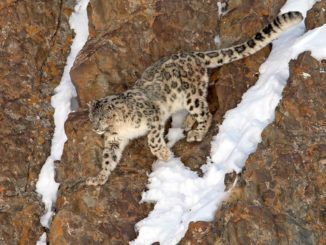 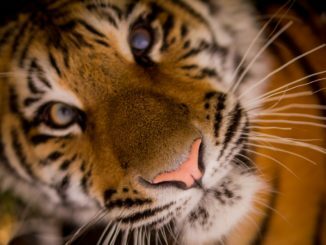 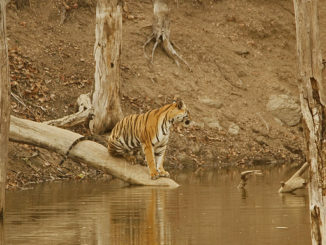 To spot a tiger in the wild is a dream of many wildlife lovers. 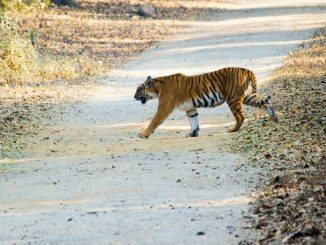 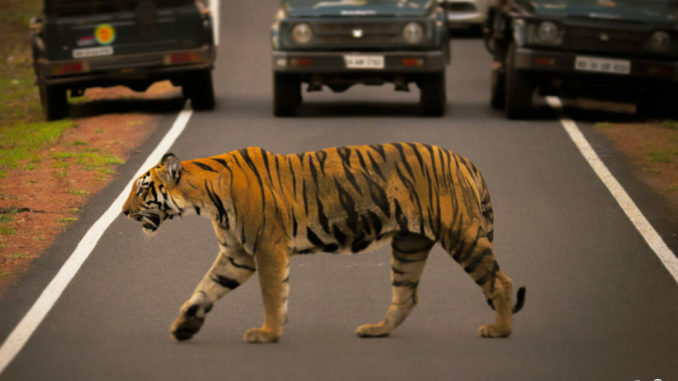 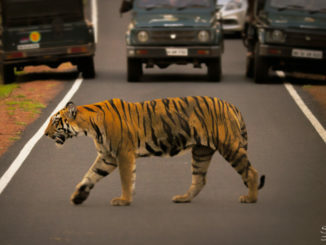 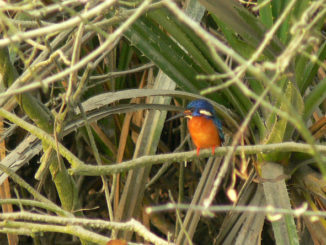 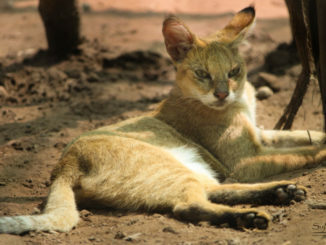 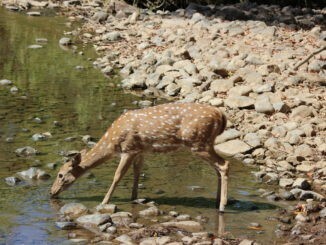 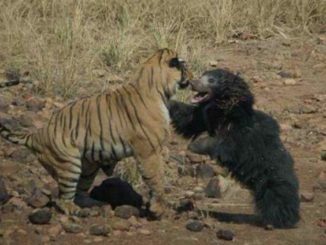 India has 51 Tiger reserves and India is a haven for wildlife and wildlife lovers. 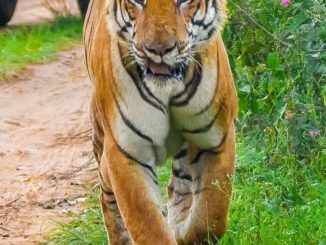 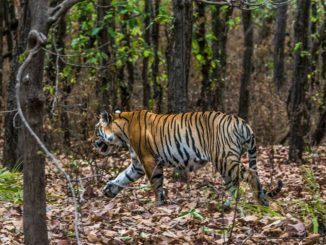 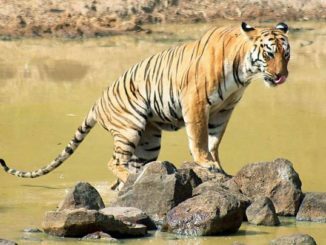 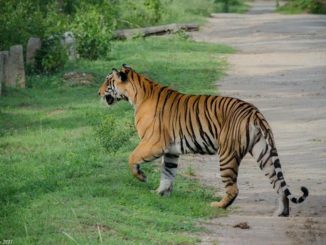 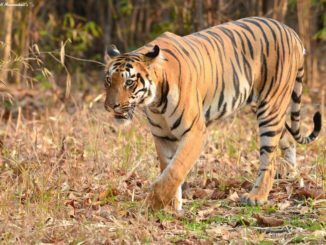 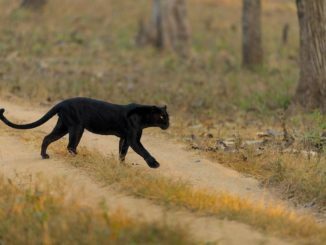 Big Cats India brings you the details information about most of the Tiger Reserves of India to help you plan your Tiger Safari in your favourite tiger reserve.